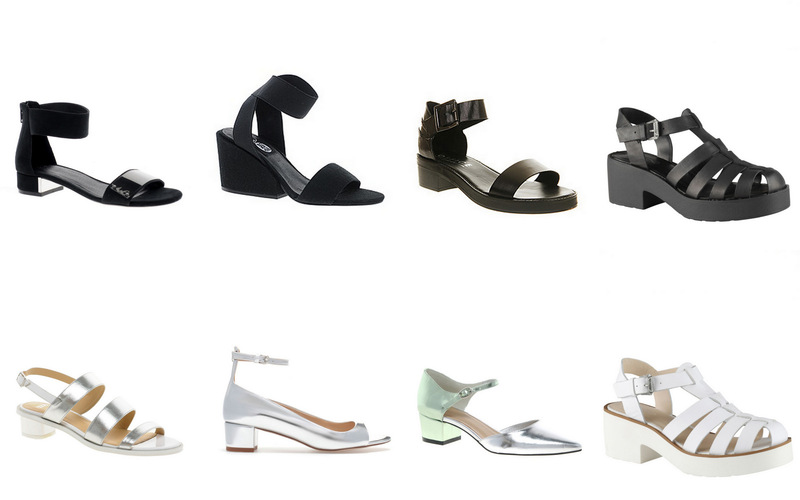 Just a few of my picks for spring sandals. Being that it is currently snowing in Brighton, summer or even spring seem incredibly far off. But it doesn't stop me looking! I'm also coveting the first two, in my saved ASOS basket, love them!!!! I just want some warm weather so I can buy them! I can't bring myself to order them when its so cold!